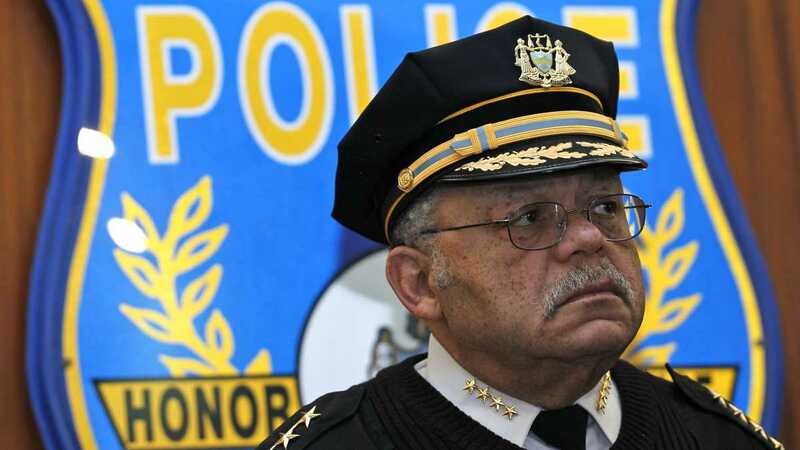 Philadelphia Police Chief Charles Ramsey. Source. Recently on NPR's All Things Considered, Philadelphia Police Chief Charles Ramsey discussed the value of community policing in the wake of the tragic events in Ferguson, MO with Robert Siegel. What are police best practices to prevent and respond to incidents in the communities they patrol? Here's one excerpt from their interview. RAMSEY: This job is about helping people. It's about interacting on a positive level with people. For an example, here in Philadelphia since I've been here - in 2008 is when I took over this department. All of the recruits that graduate from our police academy start off on foot patrol in areas of our city that have a high concentration of crime being committed in public space. Now it does a couple things. One, it does have an impact on crime. Temple University did a study here that showed a 22 percent decline in crime in the areas where we establish foot patrol. But more important than that, it teaches them at a very early age that there are more decent law-abiding citizens living in that challenged neighborhood than there are criminals or people causing problems. You don't get that when you're driving 30 miles an hour in a Crown Vic down a street. You do get it when you're walking down a street and you have a chance to interact with everyday people on a positive note. SIEGEL: So you're saying the experience of doing foot patrol makes for a better police officer? RAMSEY: I think so. I think so. I mean, I think that it's something that we lost over time as we got more and more motorized. But I think that is something we need to recapture. That's just my personal philosophy. And I don't mean just walking down a major business corridor checking on businesses. Not that that's not important and you do need that. But let's get out there in the neighborhoods. Let's meet Ms. Smith, Ms. Jones. Let's find out what the issues are. You know firsthand - who are the people out here causing problems? Who are the people that can support and help you? Build those relationships. I mean, you can't lose when you have that kind of situation.